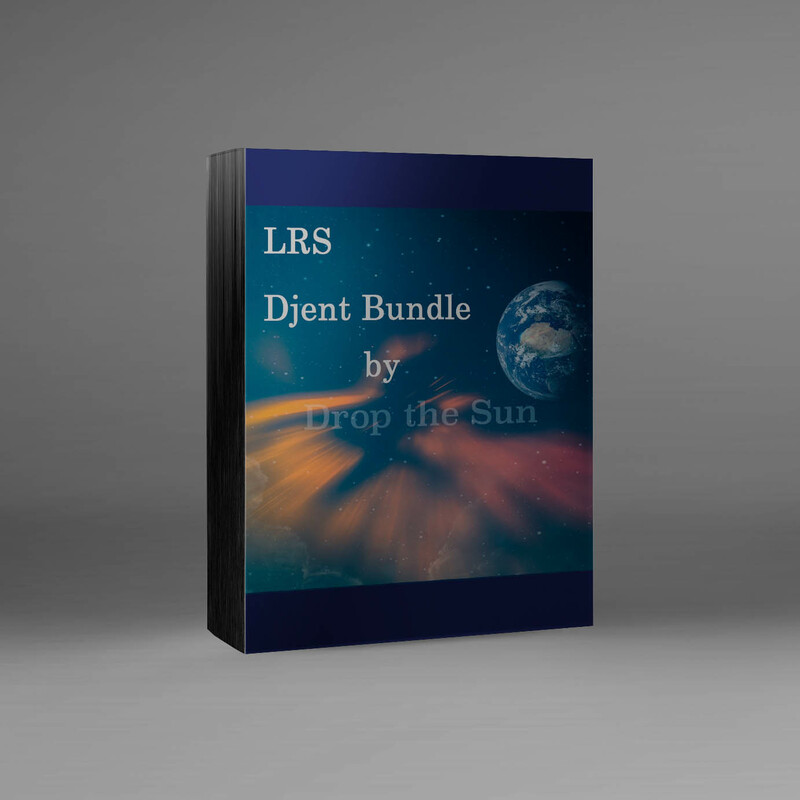 All guitar and bass are the tone included in this bundle! LRS M2 SM7b PR30 ATyp Mix For Clean Guitar IR from the Atyp pack. LRS M Trad MV30 SM7b KF03 For Rhythm Guitar IR from the MV30 pack.